Florida kiteboarder Rimas Kinka has done it again. Starting off on October 13, 2012, at 7:30 am in Jacksonville, Florida, and finishing near Palm Beach, Florida, the driven kiteboarder sailed 281.1 miles for 34 hours, 41 minutes, and 27 seconds, 52 miles more than the previous record. Last year, Rimas set the Guinness Book of World Record (GWR) for kiting the longest distance in 24 hours via laps. According GWR rules, he could do short pit stops to change his kite or board or fuel (food, water). During any stops, he could not leave the beach or take out his GPS devices. During his last 10 miles, Rimas had to ride almost purely upwind. On his final leg, a storm and waves took the last energy from him and he almost hit the rocks. Luckily he made it to shore safely. Congratulation Rimas! 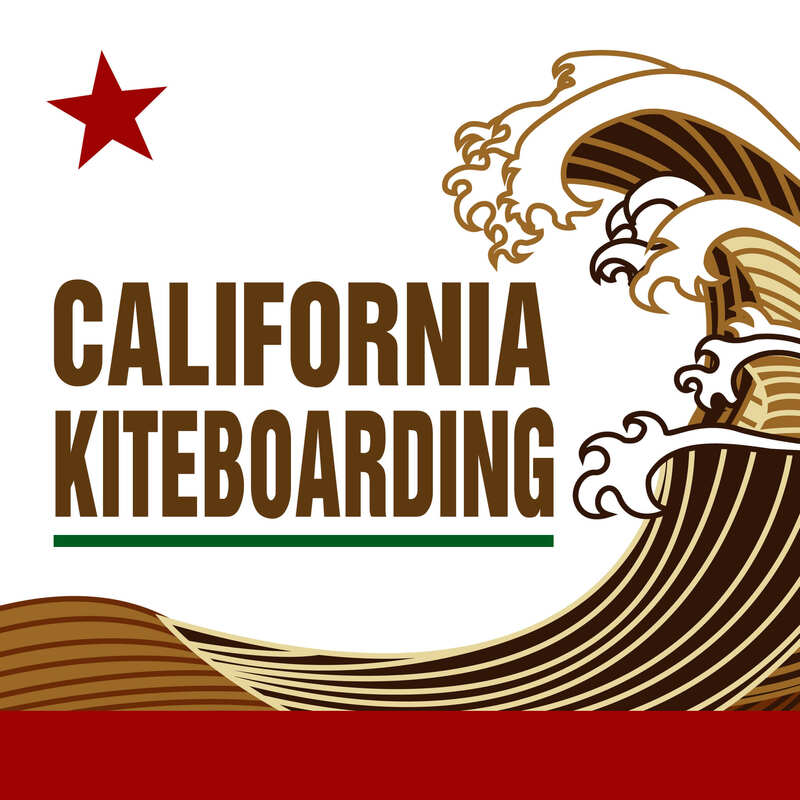 This entry was posted in Kiteboarding News and tagged kiteboarding, Guinness World Record, GWR, Kitesurfing, world record.